Discussion in 'Public VFG Fashion Parades & Fresh Vintage' started by carla rey, Oct 14, 2018. 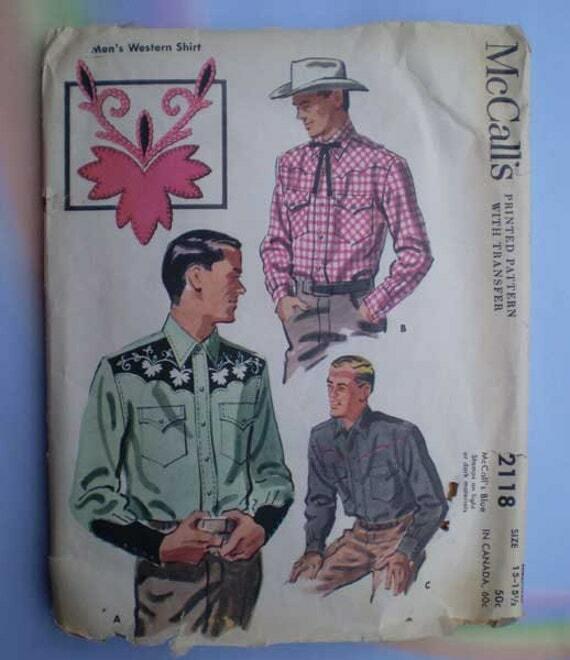 Howdy partner, saddle up this week and ride into the sunset with the wildest fall fashion trend of 2018, Western wear! Seen on the range at Coach, Etro, Isabel Marant, and Chloe, clearly inspired by the freedom and opportunity of the American West. 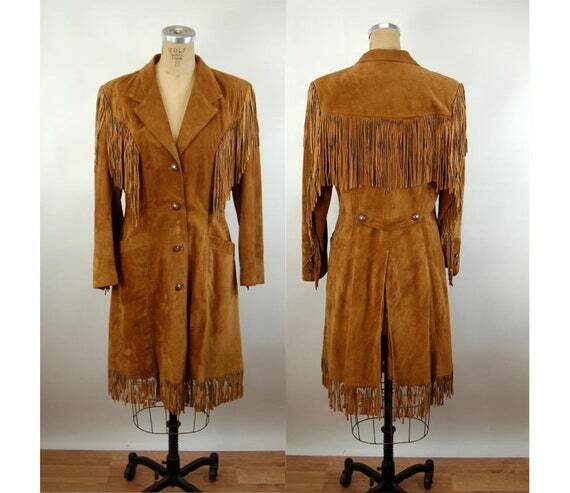 Strut your tall leather boots, chimayo coats, rustic prints, denim, studs, cowboy/cowgirl hats, saloon worthy swingy fringe, woven blanket tapestry coats and accessories, bandanna prints, rodeo style embroidered suits a la Nudie, Saddlebags and leather accessories. 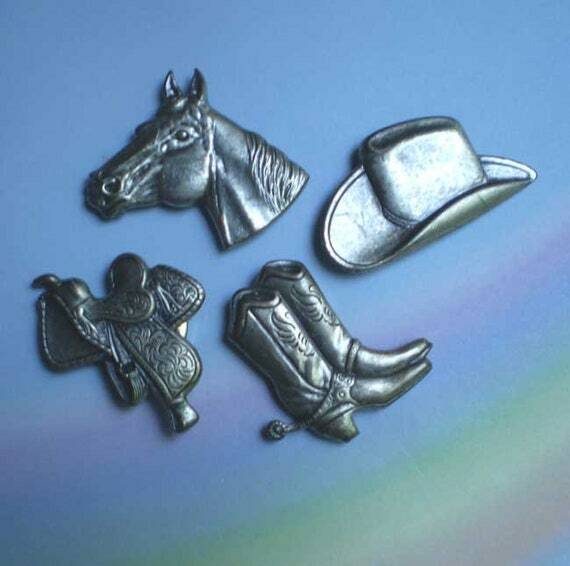 Happy trails, buckaroos! Metro Retro Vintage, denisebrain, The Vintage Merchant and 1 other person like this. 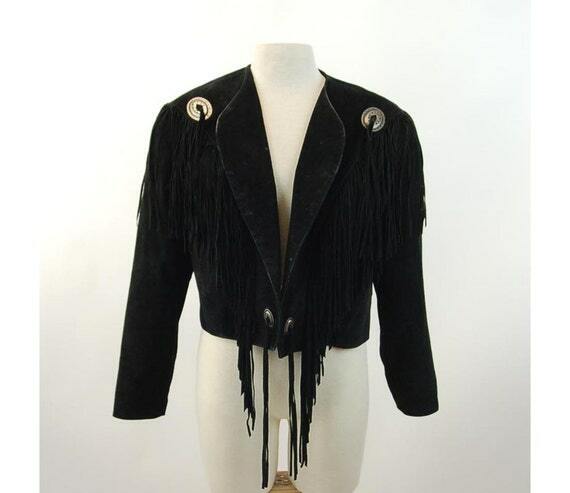 "Marlboro Man" Style.....only this one is for the Ladies! mags_rags, foofoogal, Metro Retro Vintage and 6 others like this. 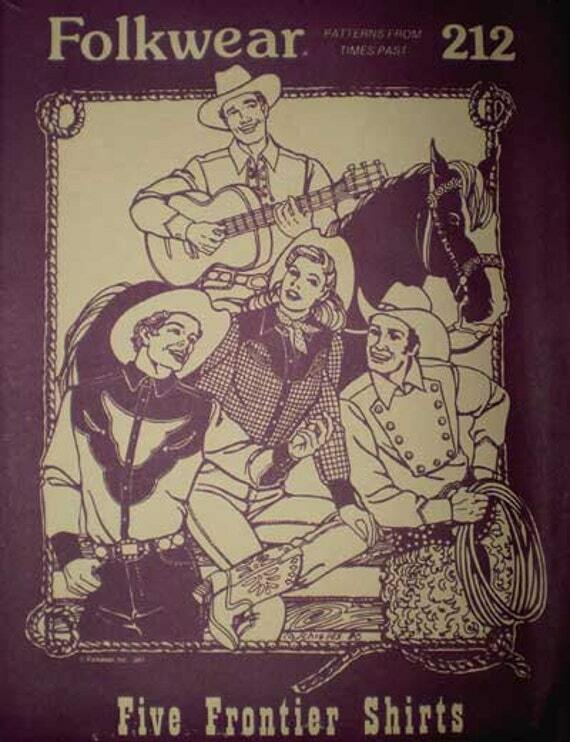 I also have this pattern in a small size. mags_rags, foofoogal, Metro Retro Vintage and 8 others like this. mags_rags, foofoogal, Metro Retro Vintage and 7 others like this. oh, Lord. those BOOTS. MS, they're outstanding. Metro Retro Vintage, themerchantsofvintage and BonniesVintageClothesLine like this. mags_rags, foofoogal, GemGem and 6 others like this. mags_rags, foofoogal, GemGem and 5 others like this. mags_rags, foofoogal, poppysvintageclothing and 4 others like this. 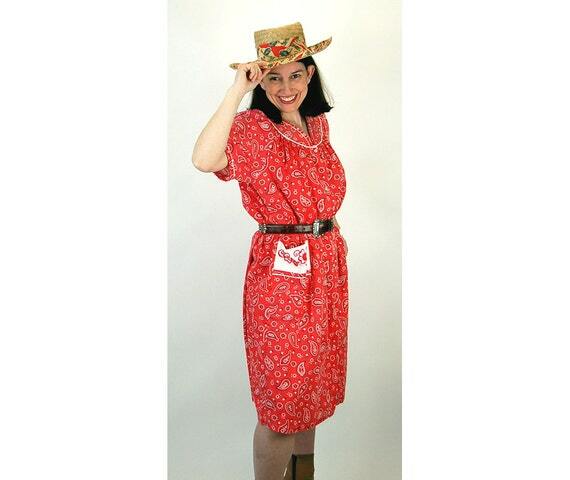 Is that fab square dance dress on Pinkyagogo still available? I cannot find it? 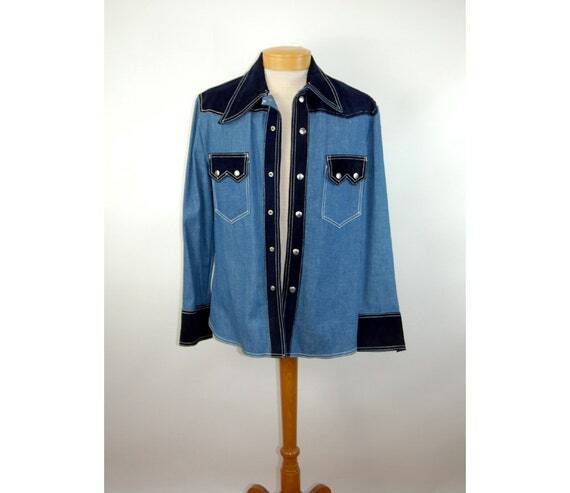 Midge, poppysvintageclothing, GemGem and 2 others like this. 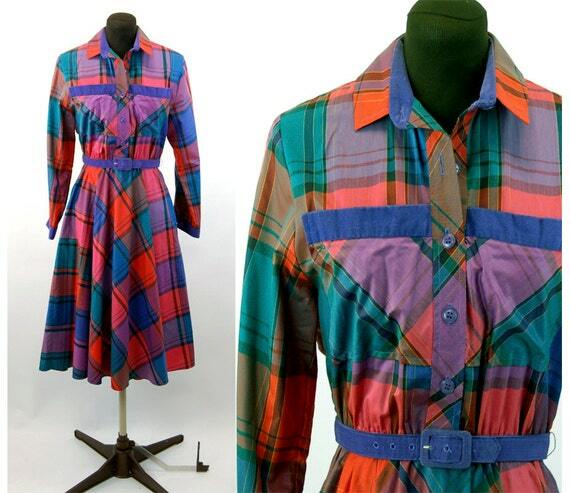 70s 1980s Western shirtwaist dress. bias cut skirt matching vest. Rockabilly stripes. VFG size 7 Bust 36 tan and wine. GemGem, Midge, themerchantsofvintage and 1 other person like this.